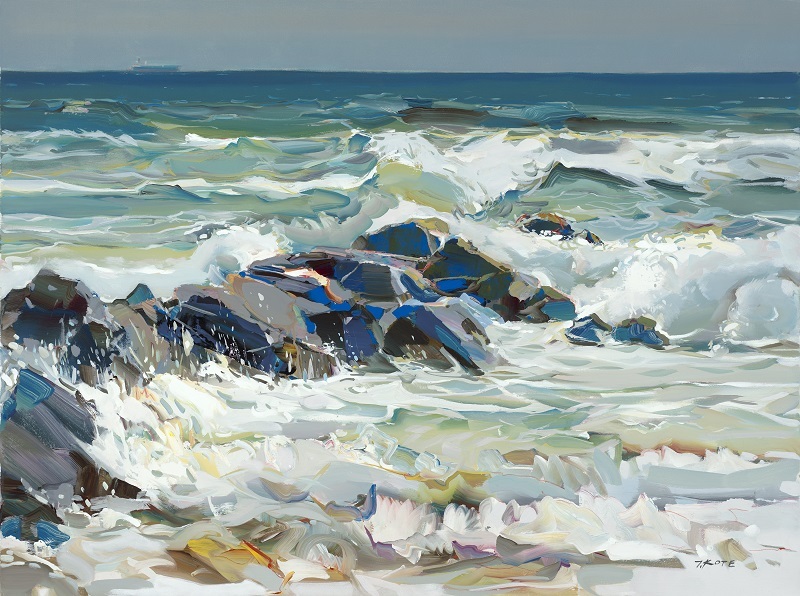 Josef Kote returned to Ocean Galleries over Memorial Day weekend Friday, May 25 through Monday, May 28 with an incredible collection of all new paintings, sketches, and limited editions. Kote is best known for his distinctive style and technique which combine classic academic and abstract elements, fused together with his signature drip effect. Many of the pieces in this new collection has coastal themes and were created specifically with the Jersey Shore collectors in mind. Click here to view additional Josef Kote artwork. 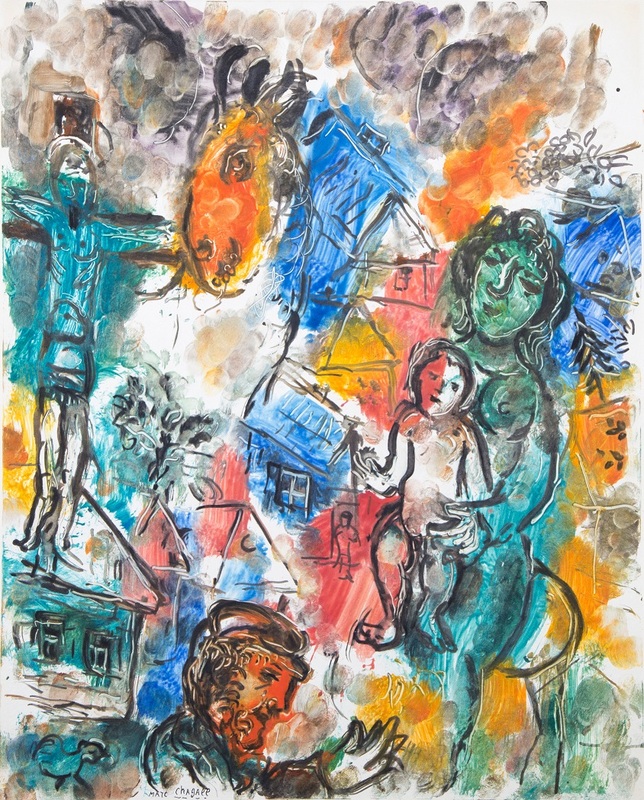 Over the Fourth of July week, Ocean Galleries was proud to present Modern Masters, an exhibition of original art by the masters of the twentieth century: Pablo Picasso, Marc Chagall, Salvador Dalí, and Joan Miró. The collection featured museum-quality art from each of these titans, with an array of media, subjects, and time periods. These artists were profound influencers of their time and continue to be seminal to the art being created today. Each artist carved-out their niche by bravely exploring new pictorial languages that had never been seen. Their work draws attention from every corner of the globe, as we continue to discover how their profound expressions have changed how we see the world. Would You? Could You? In a Car? in July, Ocean Galleries hosted a rare and compelling selection of artwork from 20 years of The Art of Dr. Seuss Collection. The exhibit offered the opportunity to explore and acquire works from Dr. Seuss’s best-known children’s books, as well as The Secret Art of Dr. Seuss, a mind-expanding collection based on decades of artwork that Dr. Seuss created at night for his own personal pleasure. Perhaps the wackiest and most wonderful elements of the collection were Dr. Seuss’s three-dimensional “Unorthodox Taxidermy” sculptures with names like The Carbonic Walrus, The Two-Horned Drouberhannis, and the Goo-Goo-Eyed Tasmanian Wolghast, to name a few. 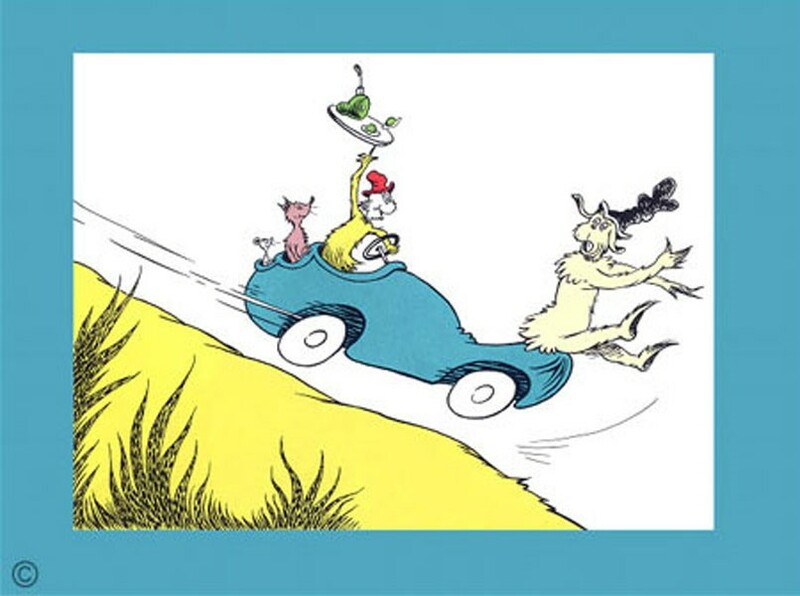 Each of these Estate-Authorized limited editions was adapted and reproduced from Theodor Seuss Geisel’s original drawings, paintings, or sculptures. Additionally, each work bears a posthumously printed or engraved Dr. Seuss signature, identifying the work as an authorized limited edition commissioned by the Dr. Seuss Estate. Click below to view the exhibit artwork. 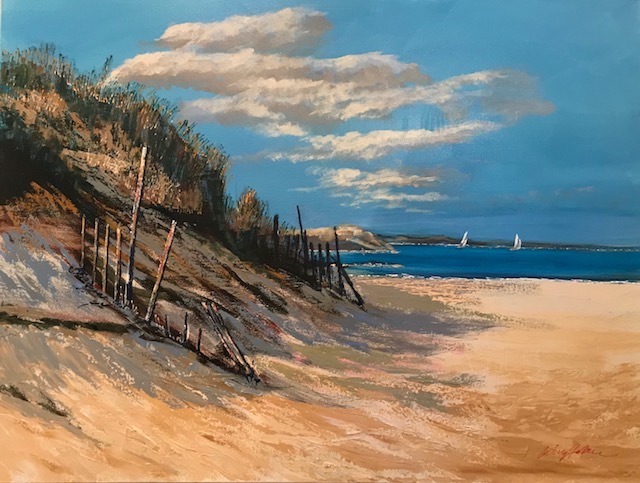 Kerry Hallam visited Ocean Galleries in August for his first exhibit in Stone Harbor. The prolific and revered British Impressionist, who is as refreshing and spirited as his paintings, creates enticing images through bold palettes and captivating compositions. Dedicated to painting for more than 50 years, Hallam’s works spirit us away to experience an alluring atmosphere and the simple pleasures of life. His lifetime of travels has continually called him to the sea and his paintings are like a stage-setting ready to be explored. Enthusiasm for his art is fully evident in Kerry Hallam’s vivid windswept seascapes and timeless, sun-dappled village scenes. Noted for his power to evoke emotion, opulence of light and distinctive color harmonies, Hallam translates the ordinary moment into the magical. Through innumerable one-man exhibitions, Kerry Hallam has been honored by galleries around the world. His work has been featured in countless newspaper and magazine articles as well as in PBS television specials. Ocean Galleries welcomed 16-year-old artist Autumn de Forest to Stone Harbor over Labor Day weekend. Painting professionally since five, Autumn’s extraordinary path has been distinguished by many achievements, including being the youngest artist in history to have a solo exhibition at a major American museum and being honored at the Vatican for her profound influence on arts and culture. Her works are collected around the world, and she has been confirmed as a “profound artistic prodigy.” Equal to her creative endeavors is Autumn’s commitment to humanitarian causes and giving back. This year’s exhibit included many fun-loving sea creature images, a variety of floral-themed art, as well as imagery inspired by her studies of dreams and psychology. Avalon & Stone Harbor, New Jersey.